Edge your way into autumn with new-season knitwear. From chunky knit jumpers to fluffy cardigans and fine knit tops, this capsule offers a mix of stylish yet comfortable garments that will keep you warm until winter. 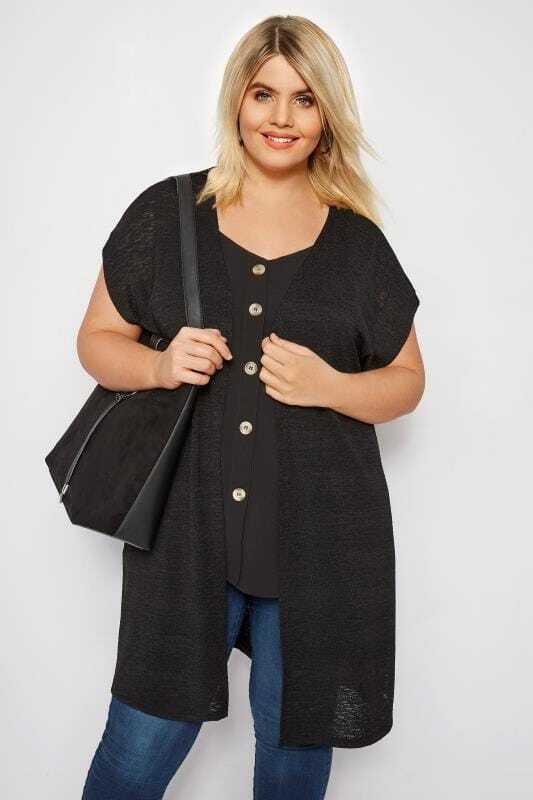 Available in sizes 16 to 36, complete your casual wardrobe with new-in knitwear staples.